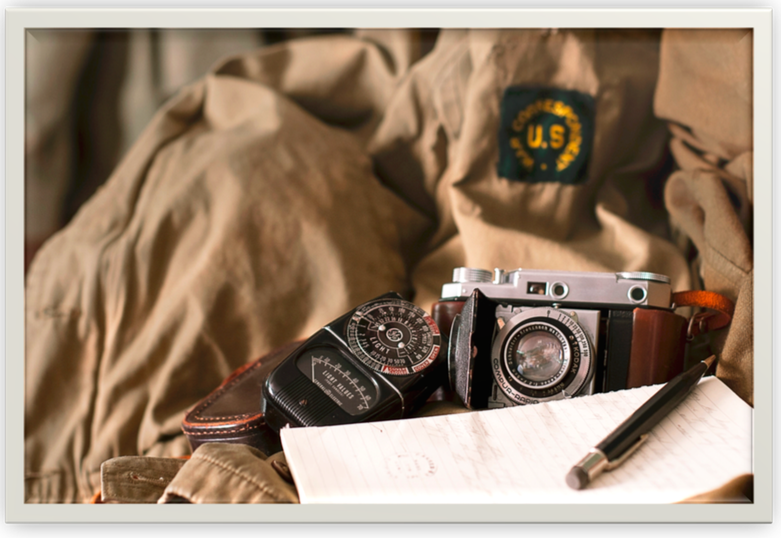 This post will contain information on Civil Affairs in World War II and how to set-up a reenacting impression around it. FM 27-5 Civil Affairs: Dec 22nd 1943. Is produced by hand-cutting glass. Cut glass used to contain heavy amounts of lead and to get the right designs glass-makers would add crystal or “flint” to it. Cut glass is used primarily for tableware and come in many styles. Most glassware was signed with the name of the producer, etched into the glass. Reproductions of cut-glass tend to have signatures embossed. Carnival Glass is pressed glassware produced in the 1900s-1930. The glass came in many colors including brights (like red, green, blue, purple etc.) and pastel colors (like clear, white, smoke, lavender, and opalescent). The pastel colors have less of a finish. Red is the most highly collectable color as it required fair amounts of gold oxides to produce it. Marigold is the most widely available color. 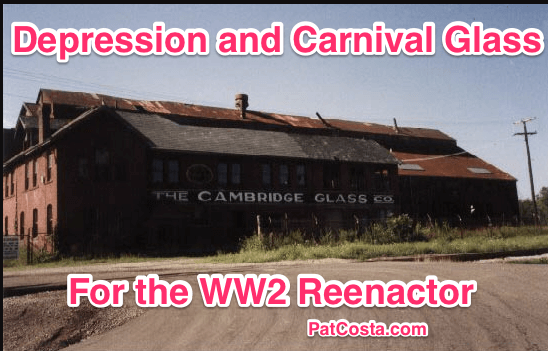 When the depression hit and glass styles changed producers of carnival glass gave it away to…carnivals as prizes. It was sprayed with a metallic finish that made it look oily in nature. Five companies produced the majority of it in the US. Cheaply produced colored glassware as automation and industrialization finally caught-up to glassmaking. This glassware was marketed for middle-income and working-class Americans. This glassware came with purchases from stores or mail-order catalogs. Glassware was of any kind including bowls, shakers, dishes (all kinds), creamers, sugars, vases, jars, pitchers, measuring cups etc. Pink is the most common glass color, followed by Green and Amber. The rarer Depression glass colors are red, black, colbalt blue, and yellow. The rarest types of Depression Glass are the ones that incorporate glass bases for citrus juices (reamers). Fiestaware is brightly colored pottery. 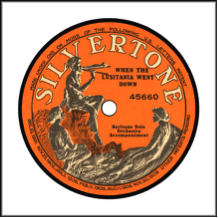 It was produced from 1936 to 1973. It was re-started in 1986. Collectors seek the original colors: Red, Yellow, Cobalt, Light-Green, Ivory, Turquoise. Fiesta Red was pulled from the market in 1943 as it used uranium to help create its color and the uranium was needed for the war effort. Chartreuse(gray and rose colored) was added as a color scheme in the 1950s and earthy tones arrived by the 1970s. The rarest color is medium -green. Cambridge Glass Company of Cambridge, OH: Produced glass from the early 1900s-1950s. Focused mostly on crystal or cut glass. Can find designs of stars, swirls, squares etc. Produced mostly bowls, plates, tumblers, and cocktail glasses. Most collectable of Cambridge Glass are the Square Series produced shortly before it went out of businesses. Would eventually be bought by Imperial Glass. Imperial Glass: This company began reproducing Carnival glass in the 1960s using some of the original molds, however the difference between period-correct carnival glass and Imperial Glass Reproductions is that the new glass is marked IG at the bottom. Heisey Glass (1860s-1957): Produced Art Glass, Cut-Glass and Carnival Glass. Symbol is an “H” inside a diamond. -Florence, Gene.1999. The Pocket Guide to Depression Glass and More: 1920s-1960s. 11th Ed. Collector Books. -Good source that puts pictures with the different pattern types. Pickvet, Mark. 1996. Collecting Glassware. Alliance Publishers. -General overview of glass history, glass styles, glass companies. Below is a listing of WW2 reproduction currency of Russia, The Netherlands, France, Germany, Italy, and Japan. The files are all .pdf and may be printed off and used at reenactments. 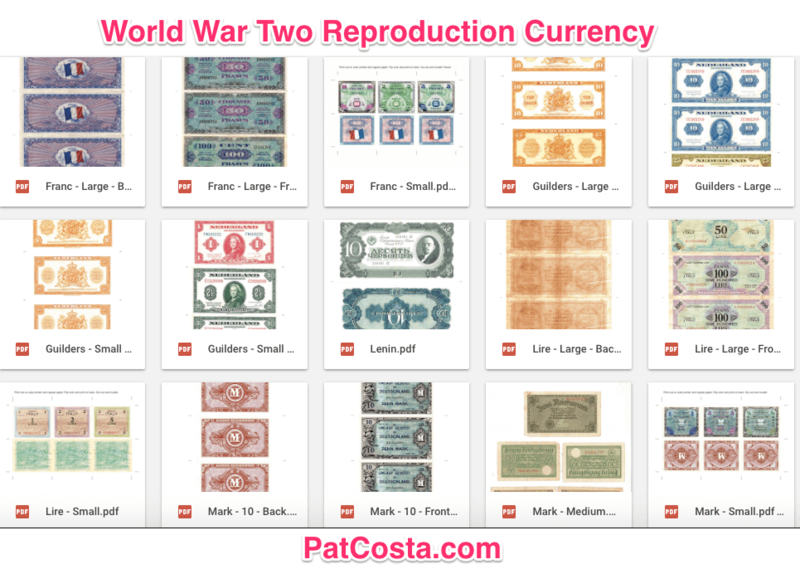 Some WW2 reproduction currency files below have two files, a front and a back. They are designed to be printed on either a two-sided copier or printed once and then fed back into the printer the opposite direction so the sides line up. Others have only a single side. These were also designed to be flipped and fed back into the printer. 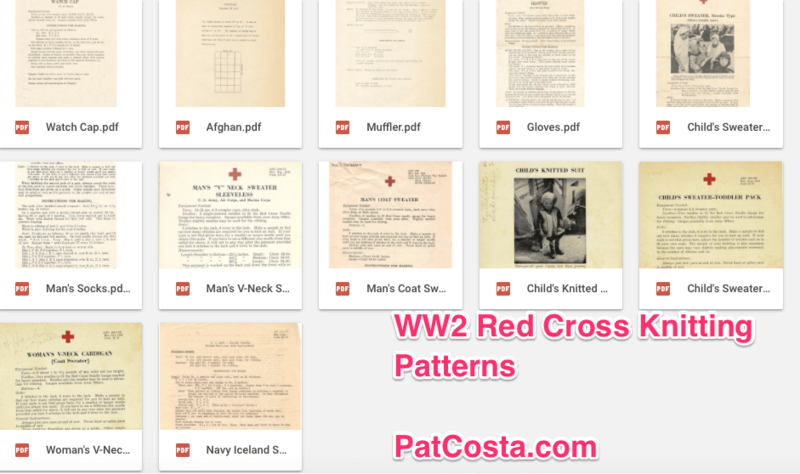 A selection of WW2 American Red Cross Recipes for the World War Two Reenactor. 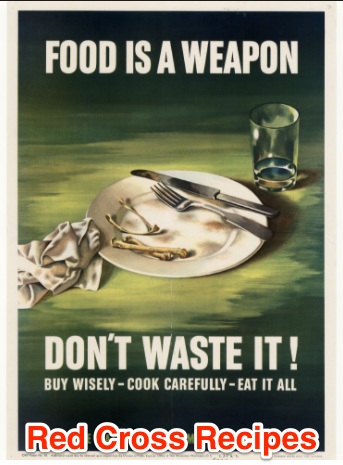 Shipping the WW2 American Red Cross Recipes such as in a package required following special guidelines. 1 cup raisins and 1/2 cup water. Cook until hot. Drain the raisins, save the liquid and measure 5 T. raisin liquid. If there is not enough juice, add water to make 5 T. Dissolve 1 tsp. baking soda in the juice. Add the cookie batter and stir in the raisins last. Drop by tsp. on greased cookie sheet. Bake at 350 degrees, 12 to 15 minutes. Add ingredients in above order, mixing thoroughly after each addition. Be sure to stir in the flour (sifted with other dry ingredients) a little at a time. Drop on greased baking sheet with a teaspoon and bake at 375 degrees untill lightly browned. Mix well, put in a greased 9×9 cake pan. Bake at 350 Degrees for 20 to 25 minutes. Frost when cool. Combine sugar, cream, butter, chocolate and vanilla. Cook to soft ball stage. Remove from fire and stir in remaining ingredients. Spoon into buttered pan. Press firm and cut into squares. DIRECTIONS: Beat shortening and egg together until well blended. Add All-Bran and milk and let stand for at least 20 minutes. (This may be done in the evening, adding dry ingredients in the morning.) Sift flour, baking powder and salt together. Add to the first mixture, stirring only until liquid and dry ingredients are combined. Fill greased muffin pans 2/3 full. Bake in preheated 400 degree oven. For small muffins, bake 25minutes; for large muffins, bake 30 minutes. Makes 12 small or 8 large muffins. DIRECTIONS: Combine ingredients. Mix thoroughly. Use as filling between thin buttered slices of either brown or white bread. Boil water and sugar for 5 minutes. After it has cooled, add orange juice, lemon juice, extract and tea. Add ginger ale and ice and serve. Mix fruit juices and orange and lemon rind, cut into pieces. Add cider and tea and put in large punch bowl. Just before serving, add ginger ale and ice. Serves 65-70. Sugar syrup may be added. DIRECTIONS: Mix all together to form loaf. Bake in greased loaf pan in 350 degree oven for 30 minutes. Cover with mashed potatoes, put back in oven to brown. Serve with tomato sauce. This recipe defies detection as a substitute meat loaf and is very good. DIRECTIONS: Mix well and spread on bread slices. Makes about 9 slices. Broil until brown–about 9 minutes. 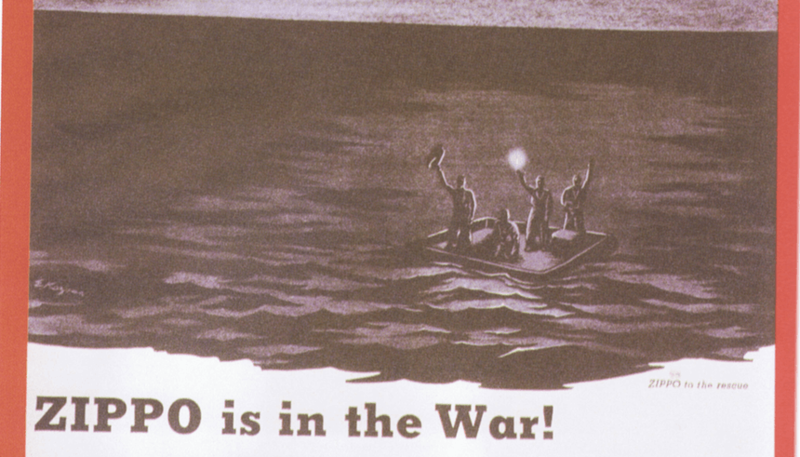 ” In the beginning of the war commercial firms put together these packages. Later on, the Red Cross volunteers took over [. . .] [t]hey assembled monthly packages for French, Polish and other allied prisoners [. . .] [a]long with the food packages, clothing, shoes comfort articles and medical supplies were also sent” (79 Edson). A five ounce box of raisins; a half-pound of American cheese; one pound can of powdered milk; 12 ounces of corned beef from Argentina; a 6 ounce can of ‘Brunch’ (Pork Luncheon Meat) which consisted of chopped pork, salt, water, sugar and sodium nitrate; a 2 ounce can of coffee; a 7 ounce can of tuna fish; a half-pound box of sugar cubes; a 6 ounce box of army K2 biscuits; four bars of guest size toilet soap; one pound can of oleomargarine; four Hershey chocolate bars; and a can of pate (Liver Paste) which was a mixture of milk, chopped pork livers, pork fat, onions, oats, soy, grits, whole wheat, yeast, defatted wheat germ, and hydrolyzed plant protein. The Red Cross also sent seeds and tools, along with cookbooks to prison of war camps, where prisoners were sometimes allowed to cultivate vegetable gardens. Many times a word from home did more good then anything. The ‘Red Cross News.’ a publication containing favorite comics, news items, sports news, and special articles was distributed to the prisoners of war on a regular basis” (79). These are a series of pamphlets produced several times a month throughout the war for soldiers. The pamphlets contained articles, combat tips, proclamations, maps, drawings, cartoons, news, updates and other general information. Some links download from this site while other links go to my dropbox account. If DropBox gives you errors or cannot connect, please try clearing your browser’s cache, cookies and disable any third party-plugins (such as adblocker or Privacy Badger) as they may interfere with the ability of DropBox to render the pdfs. Special thanks to the 90th ID for making some of these available. The Rank and file in combat, What they are doing, How they are doing it. 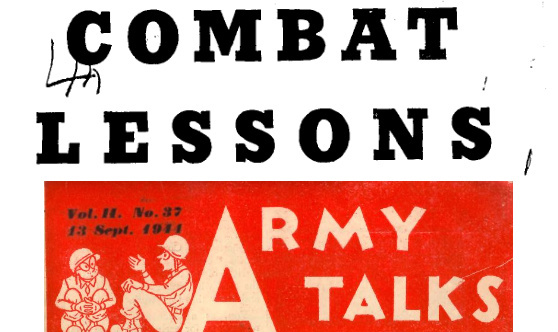 The suggestions in Combat Lessons are drawn from the experience of the World War II American Soldier in both Europe and the Pacific.